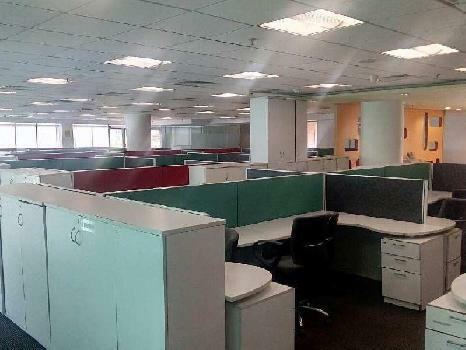 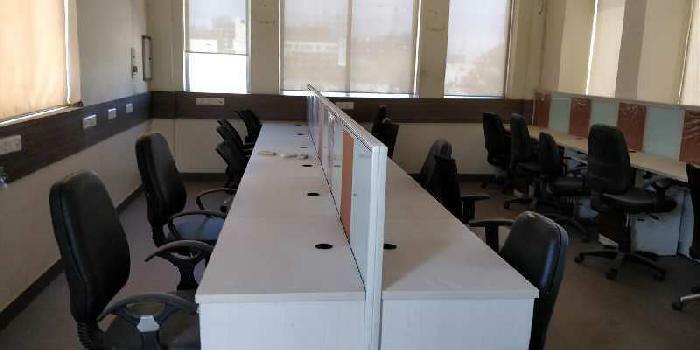 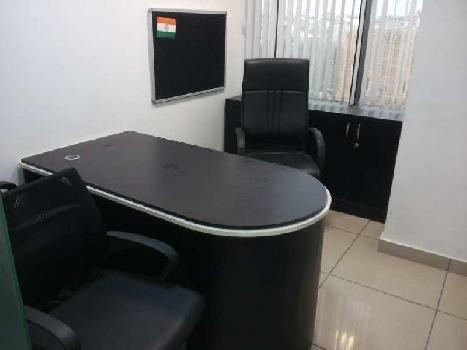 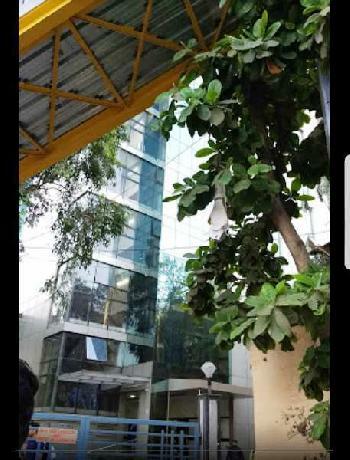 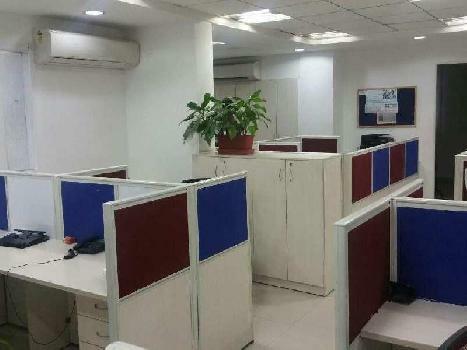 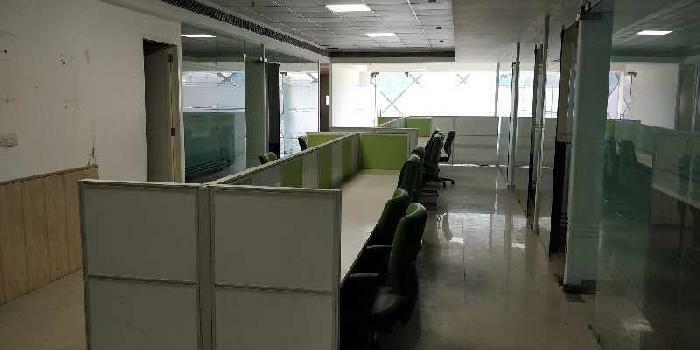 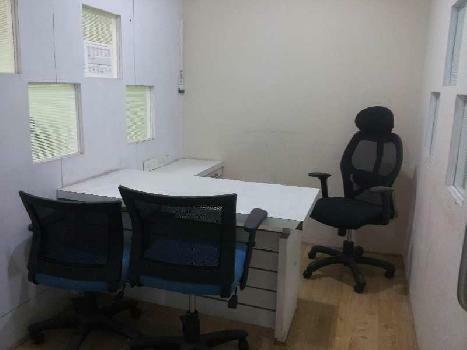 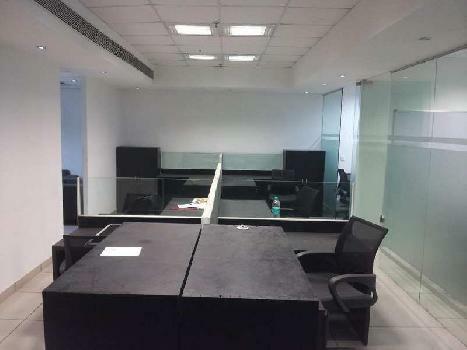 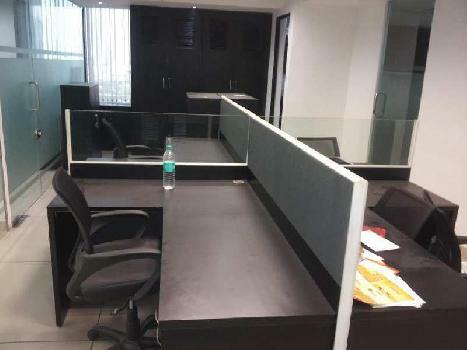 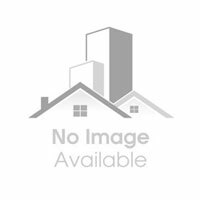 Browse all type of Office Space for selling and Rental in Mulund, Mumbai Central, Thane, Mumbai Around, Mumbai North, Pune, Kopri, Mumbai, Manpada, Bhandup. 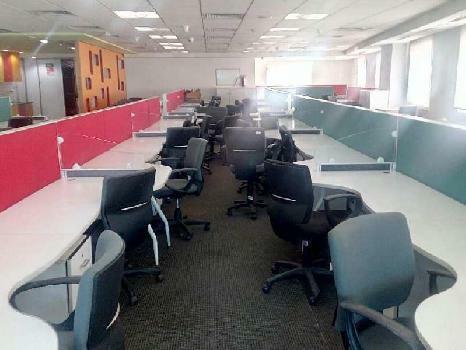 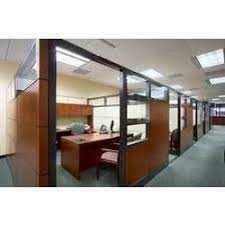 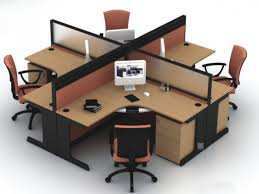 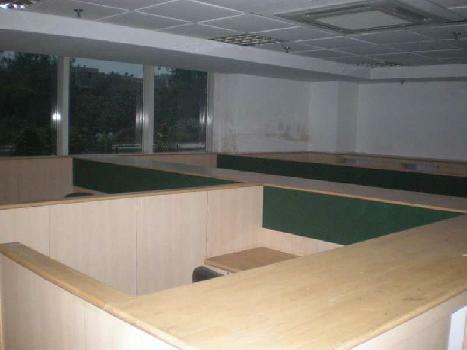 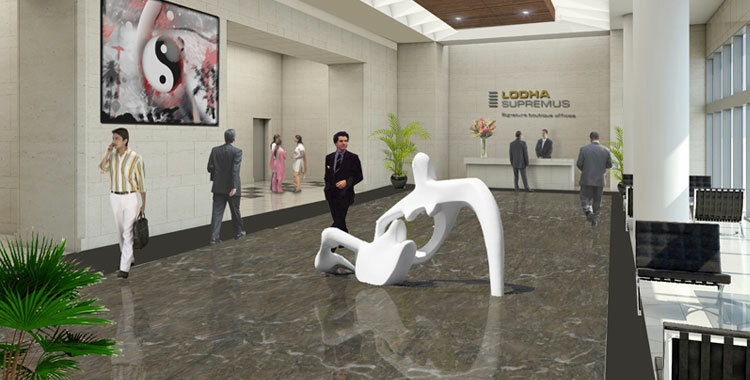 We provide you a best Office Space Property in affordable prices that comes under your budget. 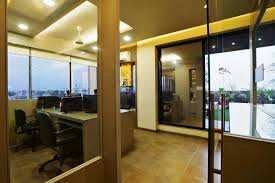 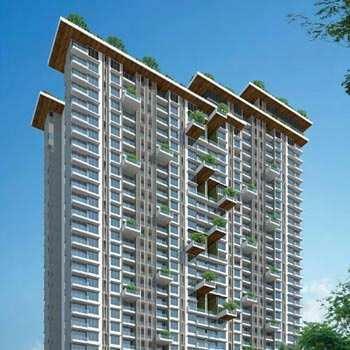 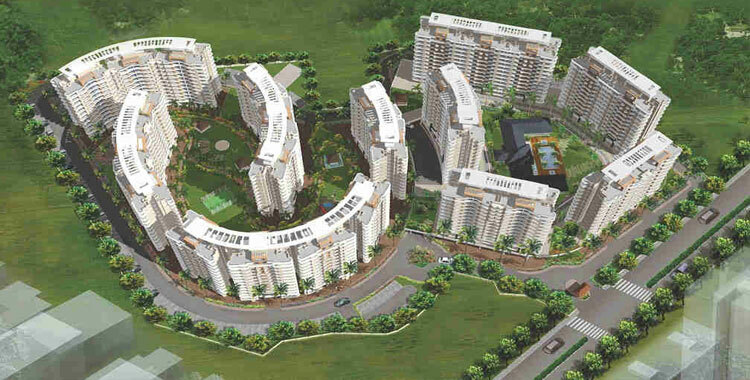 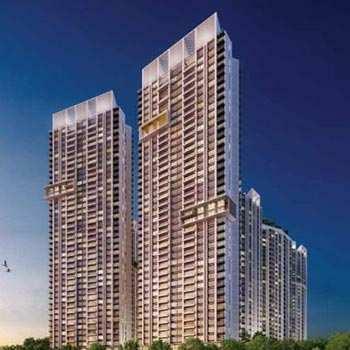 Contact with us for Get instant and easy buy sell all types of Commercial Property.